A freshly cut Premium Nordmann Fir Christmas Tree, sized 7-8ft. Lush Green colour with superb needle retention. The product cost includes free delivery to LS and BD postcodes. 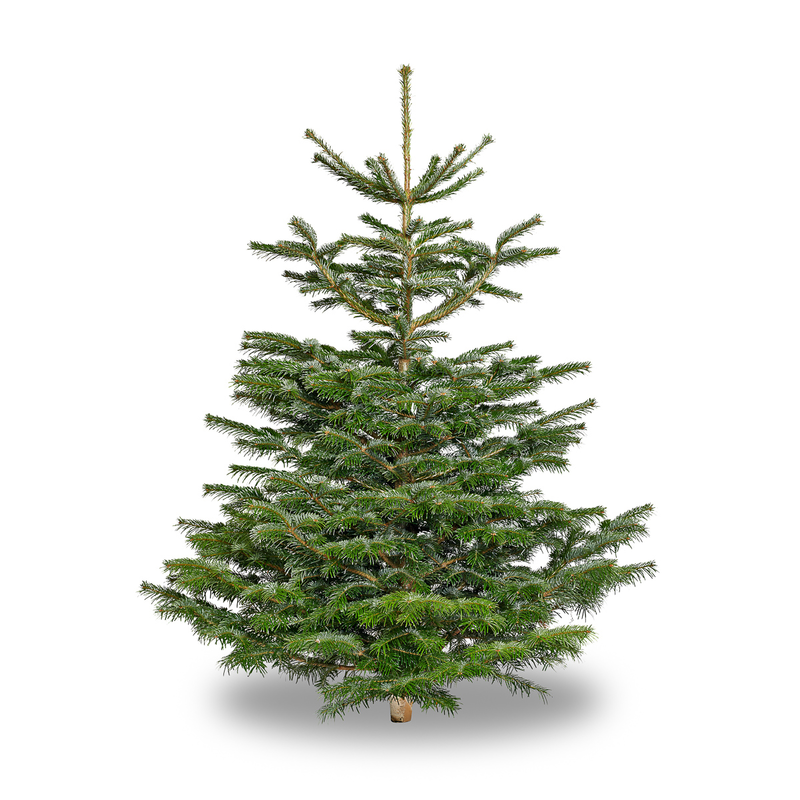 The Nordman Fir (Abies Nordmanniana) is the considered to be the Rolls Royce of Christmas Trees. Lush tree colour, beautiful shape and first class needle retention. Sized 7-8ft (200-225cm).